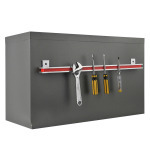 3J international has the holding magnets with screw and eyebolt or with handles. 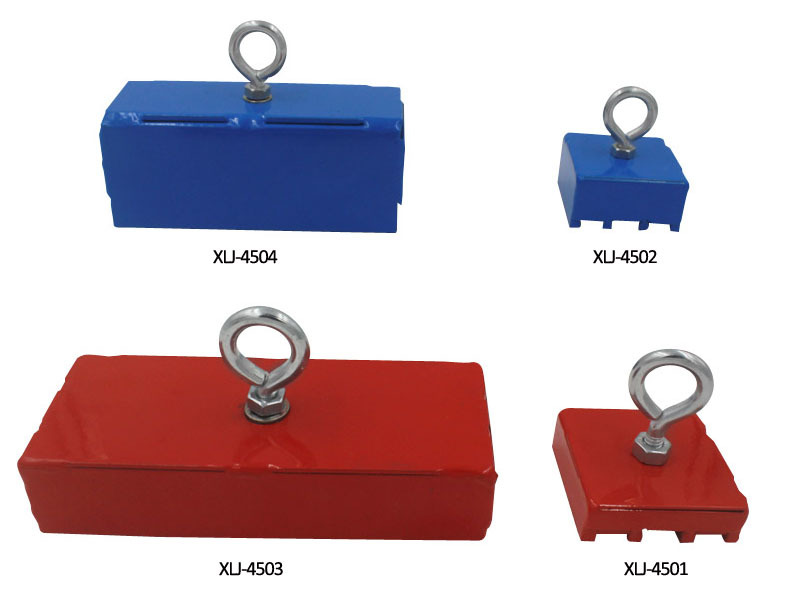 They are available in a variety of shapes, sizes, strengths, and have a variety of uses such as collect scattered screws and nuts, holding steel parts, metal objects. 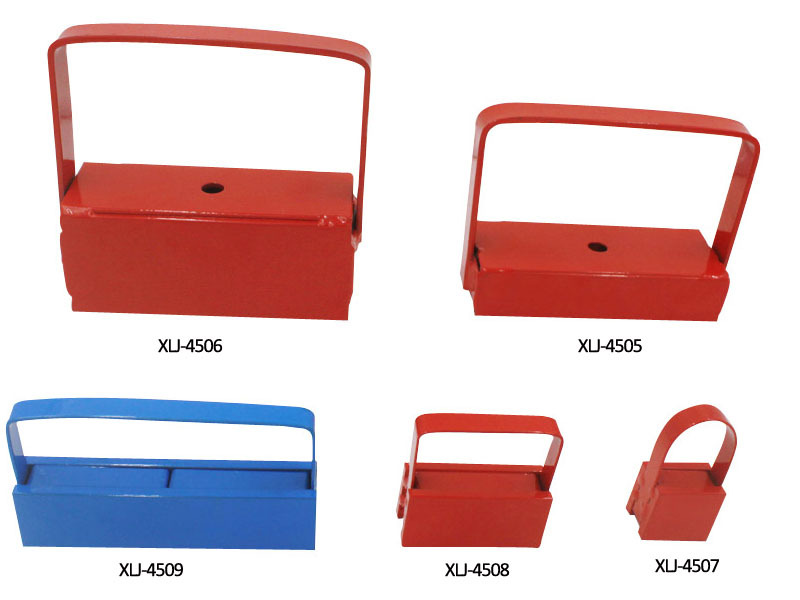 Power coating or nickel plating on the surface, different color is available. 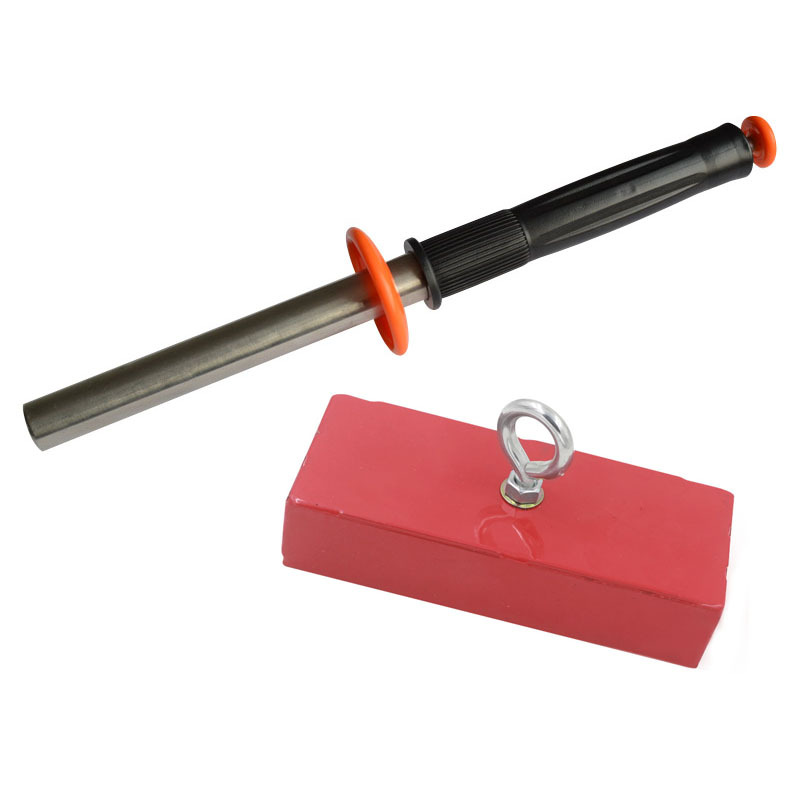 The Magnetic retrieving batons with release contain the most powerful neo magnet in the world. They are innovative and powerful tools to remove fine metallic filings, turnings or shavings (also known as swarf) from wet or dry environments. 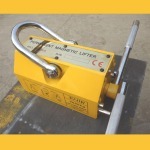 Easy for releasing and customized length is available.